Apple recently opened up iWork for iCloud to anyone. 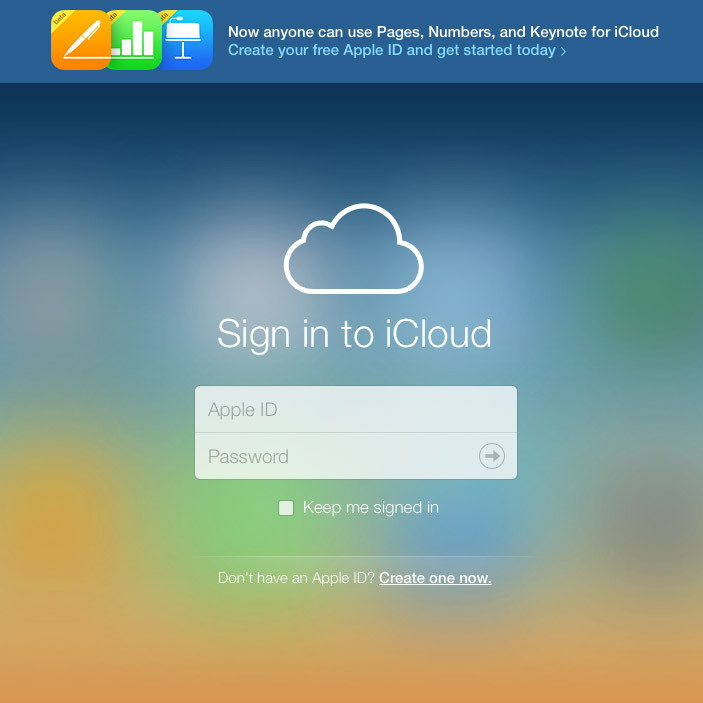 At iCloud.com, Apple posted a note announcing, "Now anyone can use Pages, Numbers, and Keynote for iCloud." Previously, the service was open to Apple devices only. TMO first reported that Apple opened the service up on Februaty 13th, but it made the rounds anew on Thursday. iCloud is a free service from Apple, and that includes the iWork for iCloud suite.